The decision to get married is possibly the biggest that you will ever make in your life, but once that decision has been made, the door is opened to potentially hundreds more that you have to think about. When you’re getting married, there are many different options available to you, including venues and companies to hire to give you a hand. As we enter into a new year, your wedding may well be right at the front of your mind – so this Sunday, why not give Warbrook House a visit? 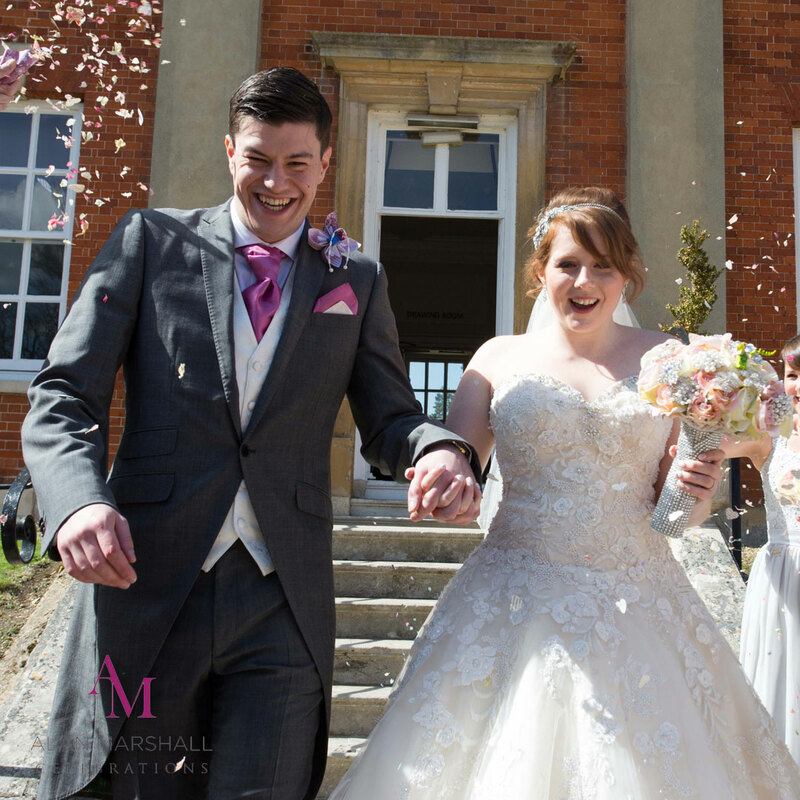 Their open day will give you a feel of what your wedding could be like if you choose to hold it there, and it will also put you in touch with many of their preferred suppliers – meaning that you can be absolutely certain of a top quality service. 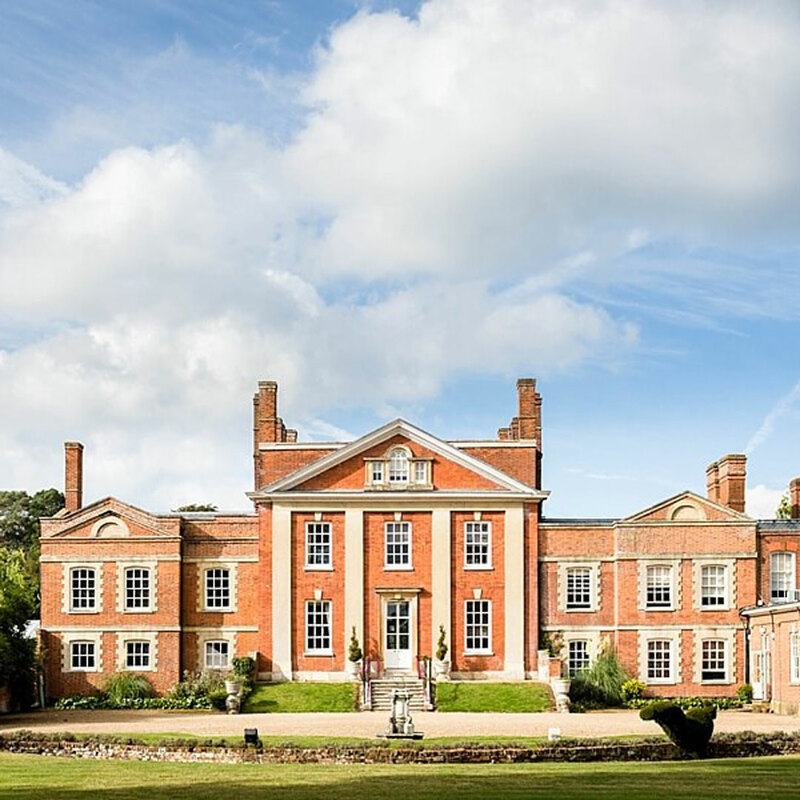 Warbrook House itself is a beautifully magnificent Grade I listed mansion house, nestled in the middle of over 130 acres of beautiful gardens. Not only does this mean that your ceremony will be held in a venue to remember, but it also means that you have a stunning setting for your photographs afterwards, which is something that both you and your guests will be able to enjoy. At the open day, you will have the chance to speak to a number of companies who can help you along the way. 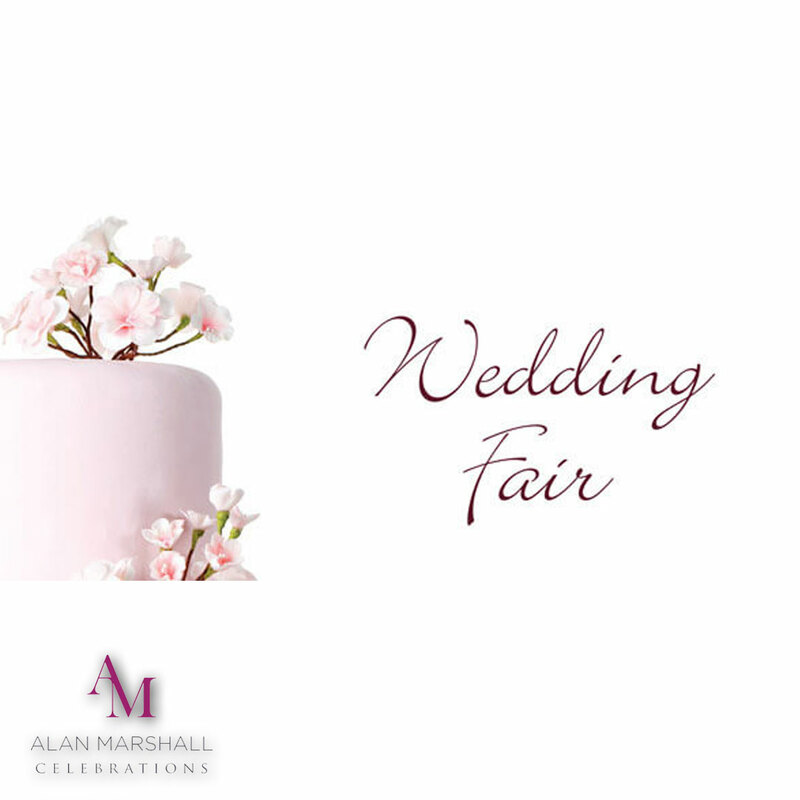 Every decision is important when you’re planning your wedding, and, as one of Warbrook House’s preferred suppliers, we at Alan Marshall Celebrations will be on hand to answer any questions that you might have. We are able to take care of everything that you need for your special day, including the music for the ceremony itself, and also for the reception and evening event. Possibly one of the hardest choices that you have to make is which music to use, because there are so many pieces to choose from, and you will of course want to make a choice that encapsulates exactly who you are as a couple. We have a huge bank of music from which to make your selection, and we have the knowledge to be able to guide you with your choice as we learn who you are and exactly what your love is all about. As Warbrook Houses preferred wedding DJ another thing that we are able to do is to provide fun entertainment for your guests. This could include things like a quiz before or after the meal, a slideshow, or our signature “love story” service – where we tell the story of your love, based on information that you have given to us, in a way that is entertaining and romantic for the benefit of all of the guests. At Warbook House, you have the option of having a stunning wedding, with services provided from people you can rely on. Come down and chat to us, and see whether we hold the key to being able to turn an idea into the wedding day that you have both been dreaming of for the whole of your lives.